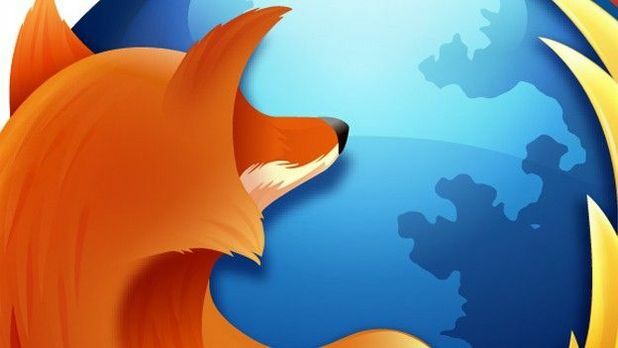 Mozilla's Firefox browser will start blocking Flash content "not essential to the user experience" from August 2016, the company said, helping to hasten the achingly slow demise of the aging plugin. The move is the beginning of the end of Flash in Firefox — Mozilla also said that from 2017, it would adopt a new click-to-activate policy that will require users to approve the use of Flash for any content on a page, advising sites that use Adobe's plugin or Microsoft Silverlight to "plan on adopting HTML technologies as soon as possible." The company says its August change is expected to reduce Flash-related crashes and hangs in Firefox by up to 10 percent, as well as giving users "enhanced security, improved battery life, faster page load, and better browser responsiveness." Data shared as part of today's announcement shows that Firefox plugin crashes dropped when both YouTube and Facebook switched from Flash video as default to HTML5, part of a downward trend that coincides with Flash's slow retirement. Mozilla is following the lead of many of its tech peers in phasing out Flash, including Google, Microsoft, and Apple, all of whom outlined plans to stop showing the aging plugin by default in their browsers earlier this year. Adobe itself advised people to stop using its own software last December, but Flash still has its claws into many corners of the internet, making a swift death tricky.